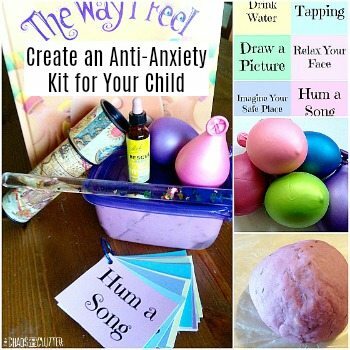 I love to make crafts and activities with the kids based on books. 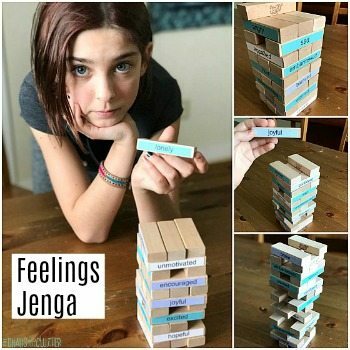 It’s a fun way to help reinforce what they saw in the book. 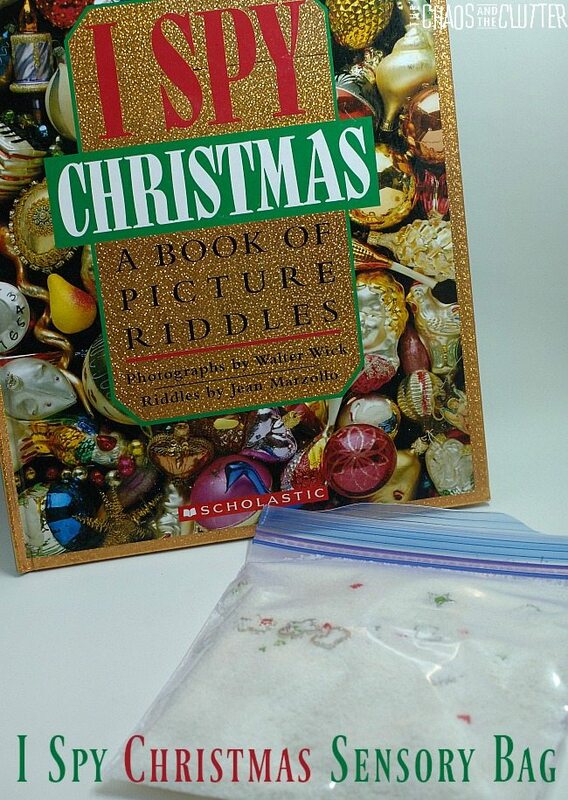 The inspiration for this I Spy Christmas sensory bag is the book I Spy Christmas. 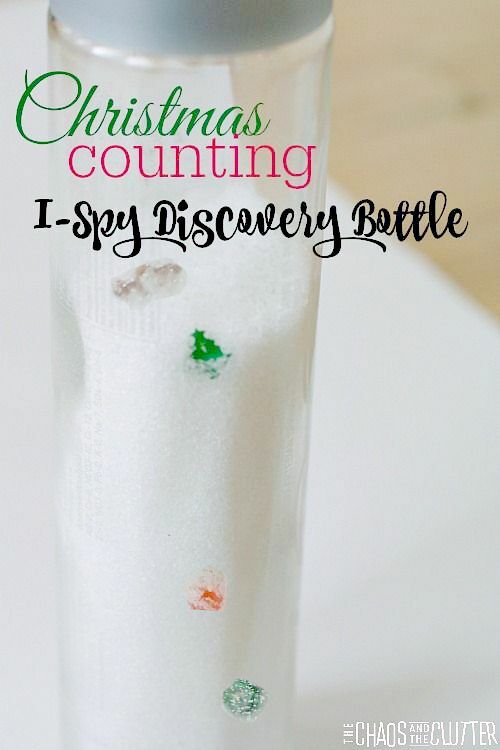 Last year, we made a Christmas Counting I Spy Sensory Bottle and the kids really enjoyed discovering what they could see inside it. 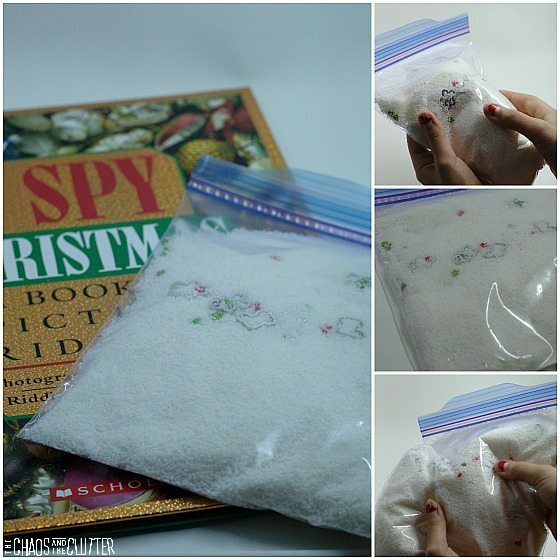 This year, after reading I Spy Christmas and finding the hidden things within its pictures, I made this simple I Spy Christmas Sensory Bag. We actually found a bag of flaked coconut that was very expired when one of my sons was helping me clean out the pantry so it was perfect to use in this sensory activity rather than wasting it. Place the coconut and Christmas shapes inside the resealable bag and close. 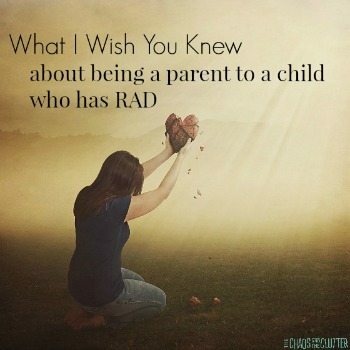 For younger children, you can also add packing tape folded over the top so that they can’t open it. Ours included shapes like a Christmas tree, gingerbread men, stockings, and most importantly, baby Jesus. 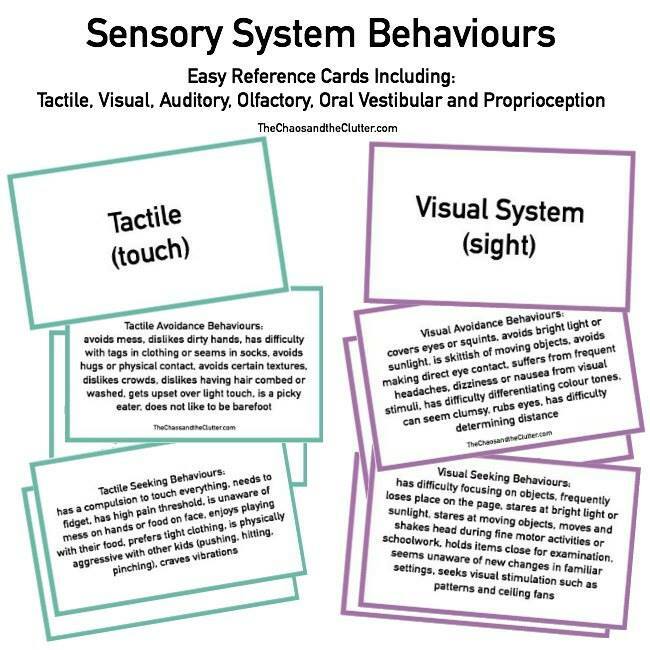 After all, it is Him that we celebrate at Christmas and Him that I most want my kids to focus on even in a simple sensory bag. Jesus is the treasure waiting to be discovered in this sensory bag and in our lives.